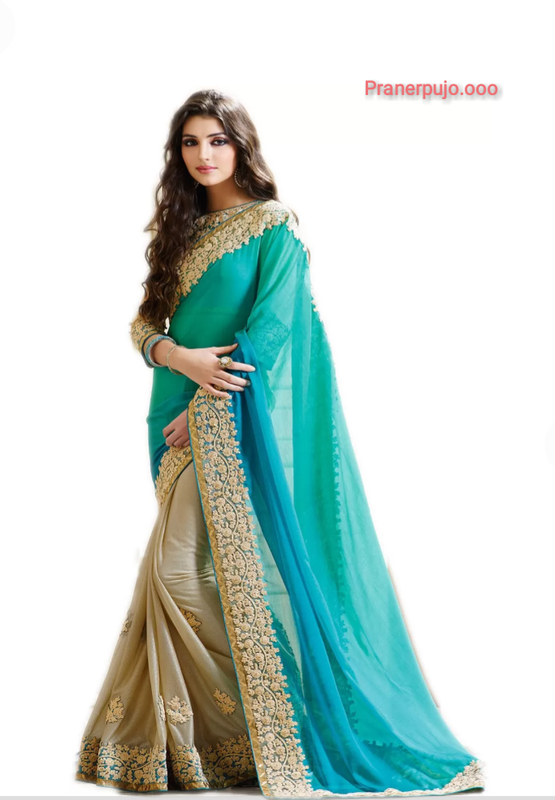 Durga Pujo Shopping Ideas: one of the main things During Durga Puja is the Competition of Dresses Specially for Girls. They are always wanted to look better from others. That's why they are started their Durga Puja Shopping before 1-2 month ago. Girls are always very excited about shopping, So if you are a Girl and need Some Best Durga Pujo Shopping Ideas for Girls then you are in the Right place. 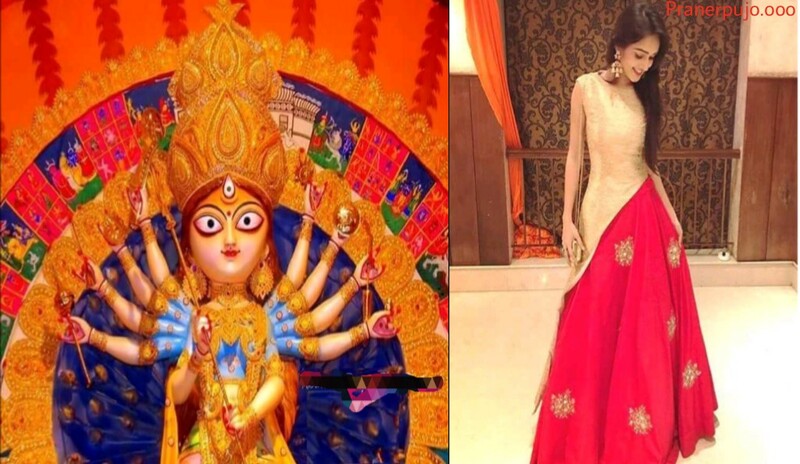 Because here we going to Share Best Durga Pujo Shopping Ideas for Girls in the 2018 Puja. We are sure that by this "Durga Pujo Shopping Ideas for Girls 2018" Article you will find some best ideas for Durga Puja Shopping. 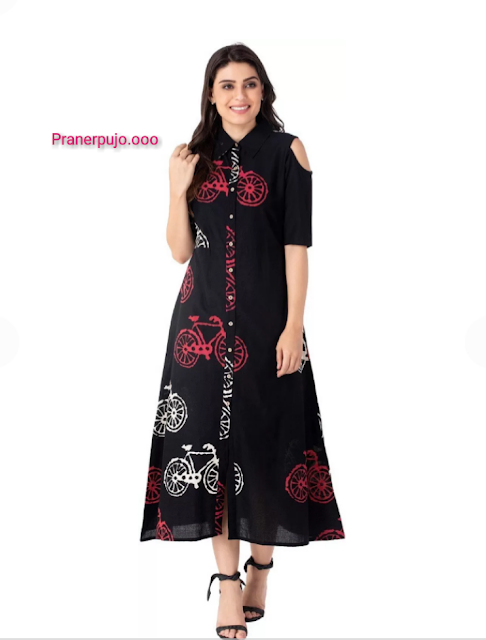 • Various type of Kurti and Jeans. • One Colored Top and Leggings with a Simple Blazer or jacket. • Any kind of Dress fits with Blazer. • Shirt is an a Great options for you in Sasthi. • You can also try A Specific & Colourful KURTI or Salwar which looks fit in your Body. • Jeans with a Special TOP. 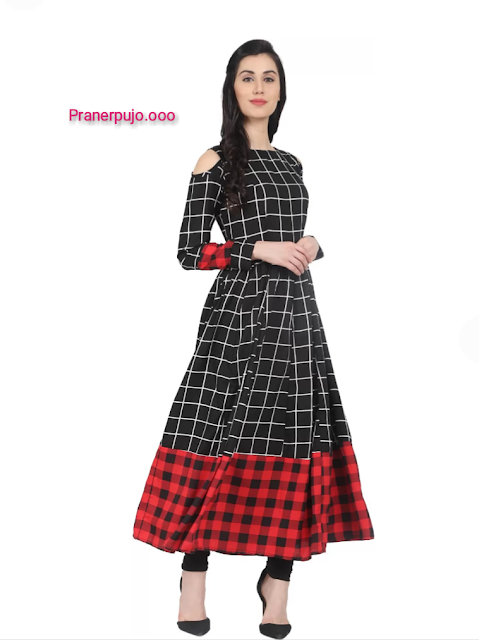 • Cold Shoulder Dress is another option to look more pretty in Saptami. 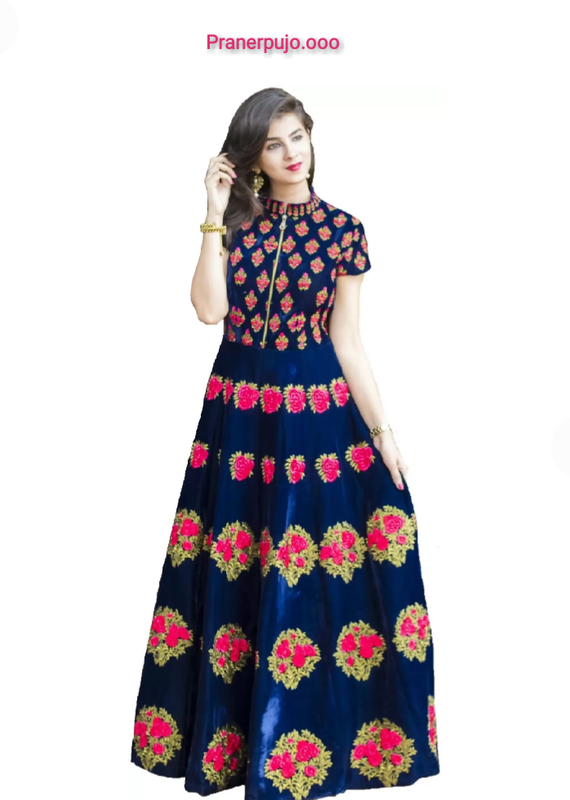 • This is the Day of Some Special Puja so if you want some simple Dress then you will definitely try a Matching Salwar. • A Simple Grown is also an Ideal Dress for Ostomi. • You can try a Hot maxi Dress with a High Heels. • You can also wear a Special Grown or Some hot dress. • A Special Top with a leggings. • Deep Red with White Border Saree. • In the Evening Many people go to their relatives house for taking Ashirbaad. So in this time you can wear a Jeans and Top or Kurti. • But In the Final time means At Night you Should try Some much Special because In the night everyone go with the Maa Durga Idol or murti and Dancing with Friends. So you must try a Anarkali Type Suit. With some gold Jhumkas & Bangles. 7) Red and Golden; White and Red; Golden and Red border Saree. 2) Dhoti Pants, wide leg Palazzo. 3) Saree with a crop Top. 4) Tulip Drape and Knot Saree. 5) Black or Gold Lahenga. 1) Green; pink and Red chanderi cotton saree. 2) Off white Red silk saree. So Friends this is our Some Best Durga Pujo Shopping Ideas for Girls. We hope you like this post and get your ideas. 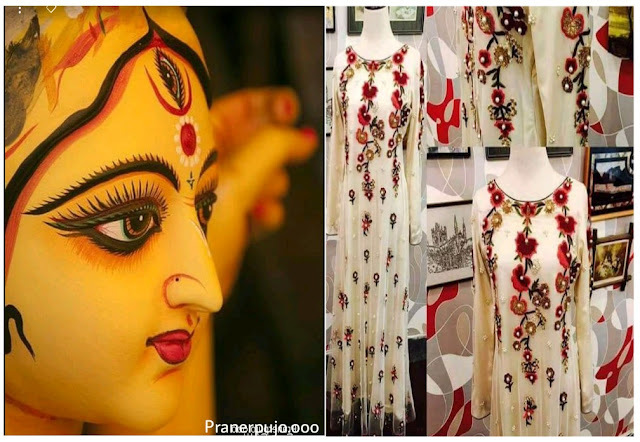 If you like this Durga Puja Shopping Ideas for Girls post then Share with your friends and family. And if you have some ideas then share with us.